Hey, I wonder what’s going on down in Fort Woof, Texas? The punniest dog park in the entire Dallas-Fort Worth region! 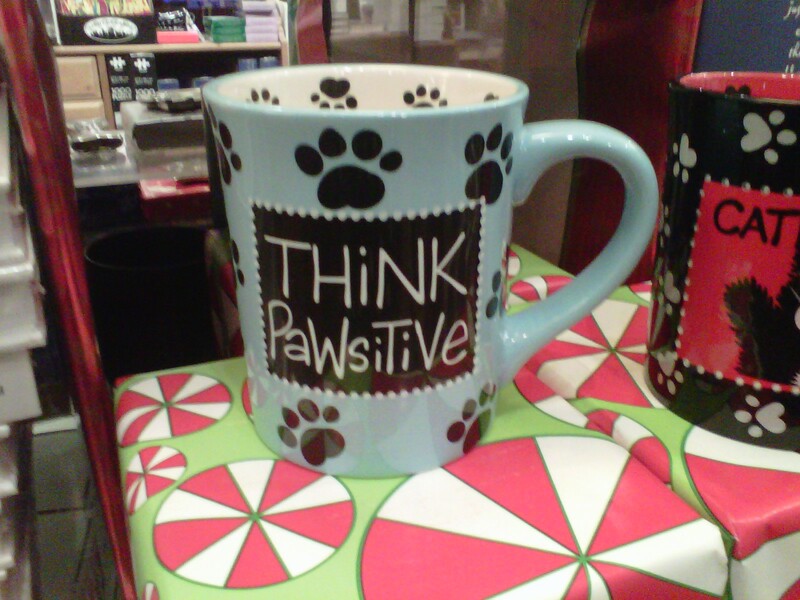 I’ve never been to Texas, but I heard there’s a great music scene down in Pawstin. A “Sniff” of Home Cooking! This one isn’t really bad, so much as it is unnecessary. I would have gone with “Snout-of-this-world Tips Fur a Paw-fect Meowl,” personally. A classy new boutique for classy pups! Who also apparently like to recycle? 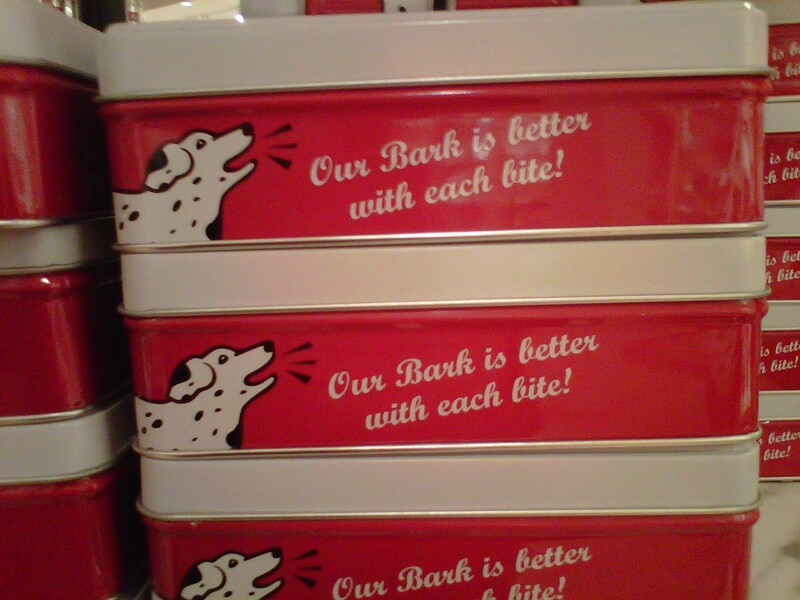 Our “bark” is better with each bite! 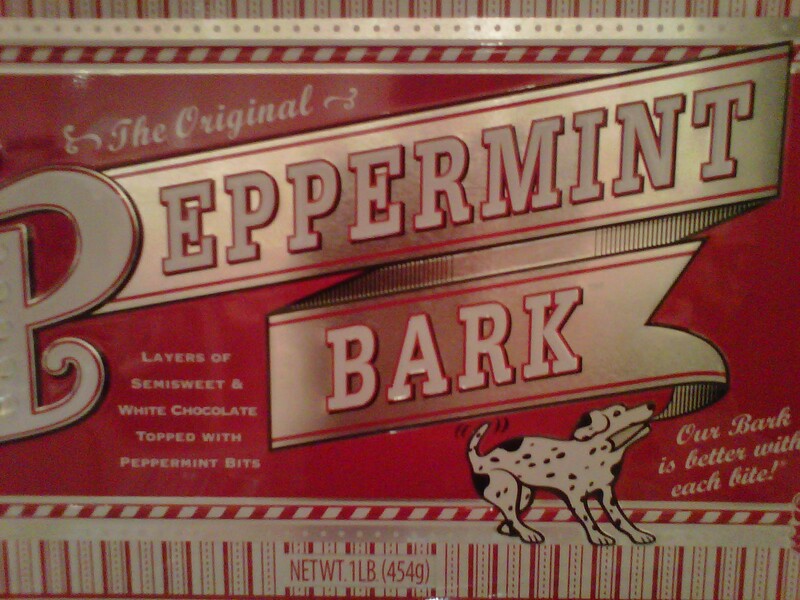 I bet they’ll make a “mint”! Not really an animal pun, but this was a hard one.